Food, wine and truffles await through this UNESCO World Heritage Listed area. Discover the delicious, dynamic flavors of Italy as our post Lake Como Conference option. The culinary experiences offered by Piedmont aren't to be underestimated. 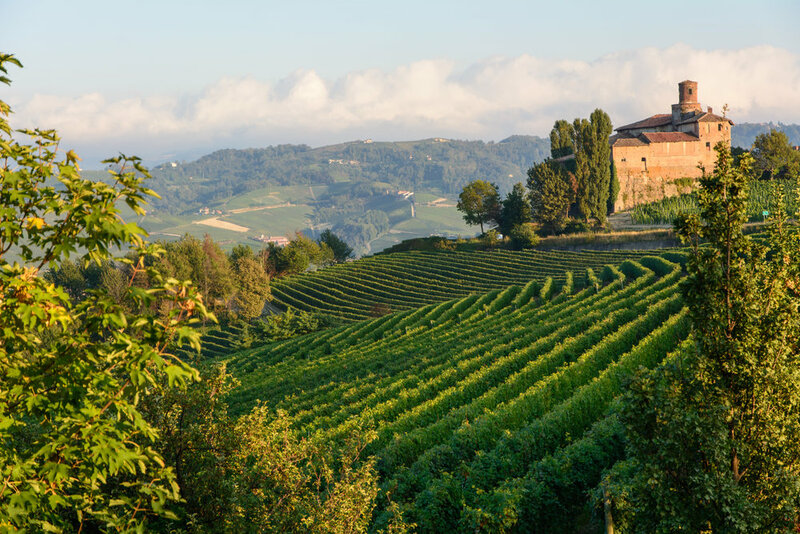 Experience local activities in Piedmont. 5 nights in a 5 star hotel and 4 star retreats. 5 breakfasts (B), 3 lunches (L), 2 dinners (D). Truffle hunt with hunting dog. Local wine appreciation lesson with sommelier. Aged cheese tasting, paired with local Asti wine. Dinner at a Michelin Star restaurant with wine pairing. Lunch and tasting at a Barolo winery. Tasting at a Barbaresco winery. Degustation dinner with wine pairing. Guided sightseeing tour of Alba. Cooking class and lunch with visit to a local market.